Alan Ellenberger and Claudio Gloor, the two young entrepreneurial partners in petTracer Ag, are starting the new year off on a very high note with the complete funding of the very successful Indiegogo campaign to bring the world’s first and only ultra-light GPS cat collar to market. This project is considered the largest crowdfunding campaign in the country of Switzerland with the unprecedented goal of $100,000 and means that production of the petTracer GPS cat collar can begin. 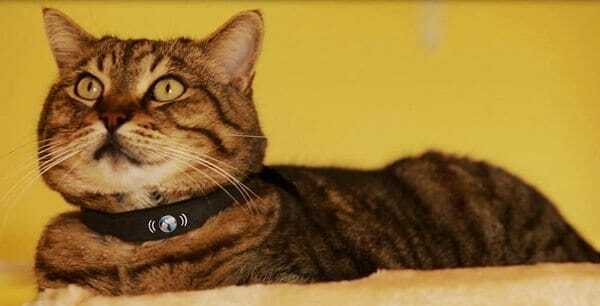 The idea of creating a GPS cat collar was born four years ago when Ellenberger lost his cat. Having realized that there was no suitable device on the market, the young entrepreneurs got busy working on making one. They soon realized that it wasn’t as easy as they originally thought. The main problem was creating a device that didn’t need daily charging and yet could power the GPS in the collar, while keeping the collar light enough so the cat would wear it. This was a challenge as it took several experts in different fields and four years of intense research and development to come up with a workable solution as well as creating and patenting new technology never seen before. 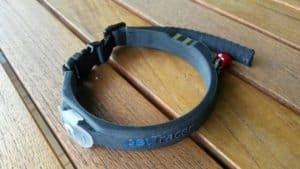 With the successful funding of its campaign, petTracer Ag has now taken the final step in order to bring the petTracer Ultra-Lite GPS cat collar into production and ultimately to market. The project is set to close on the crowdfunding platform on Tuesday (January 6th).